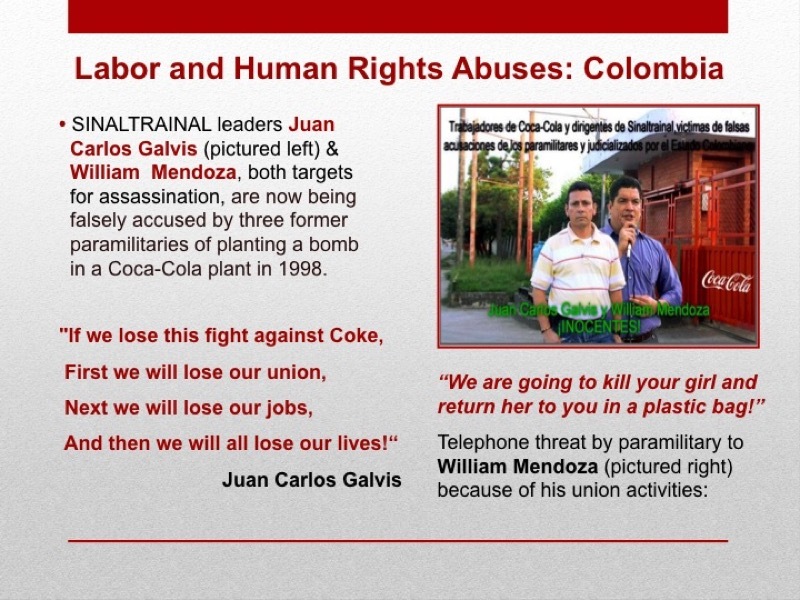 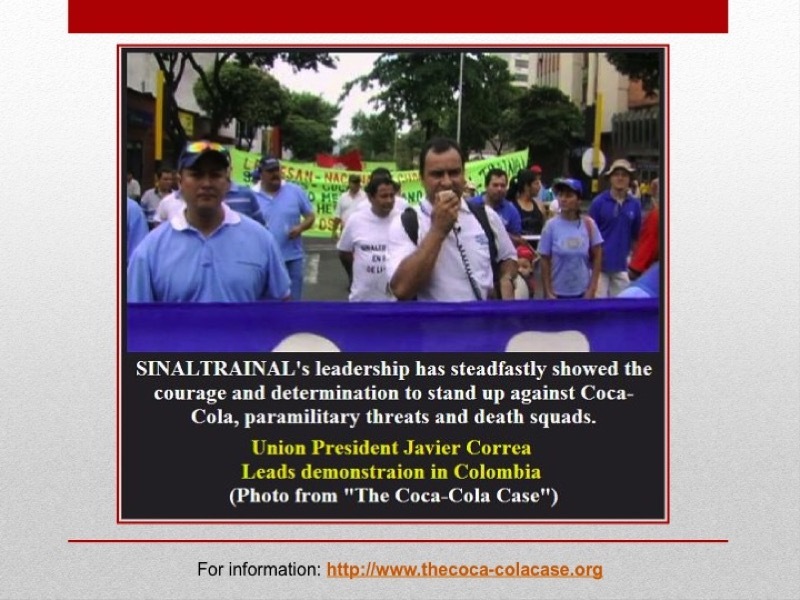 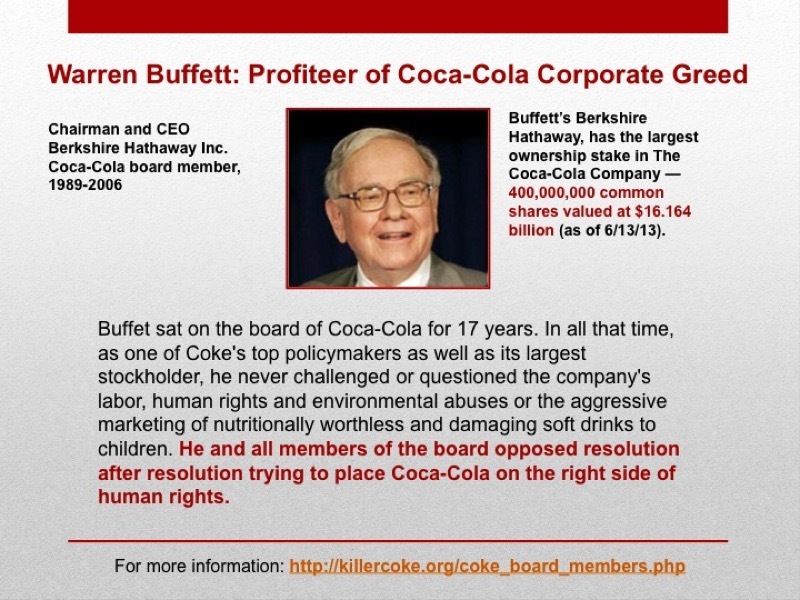 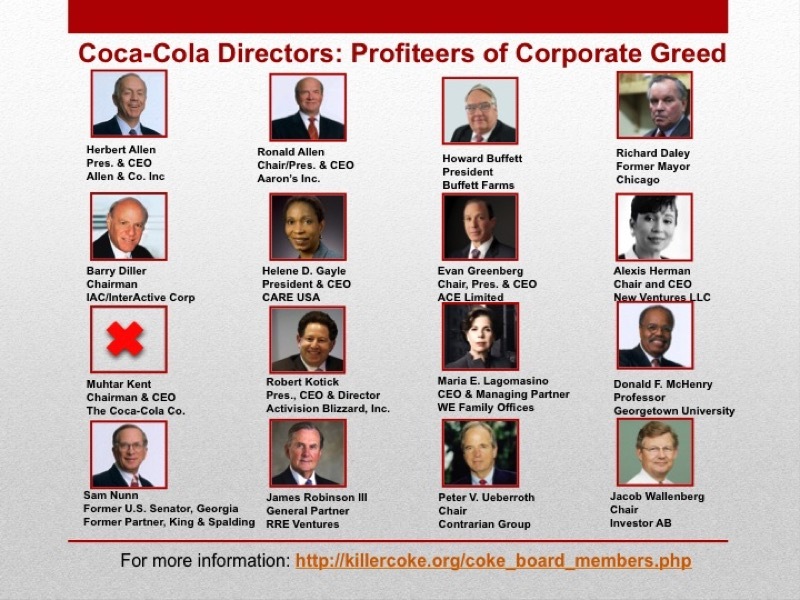 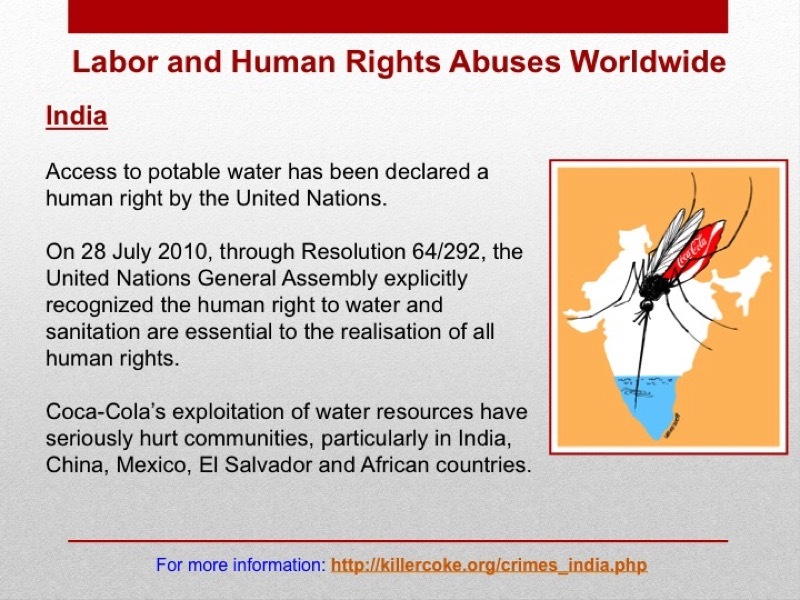 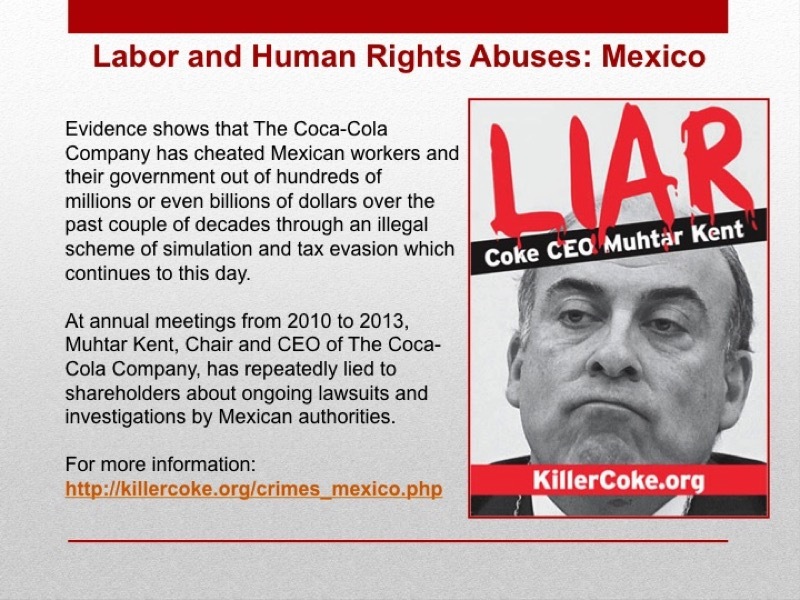 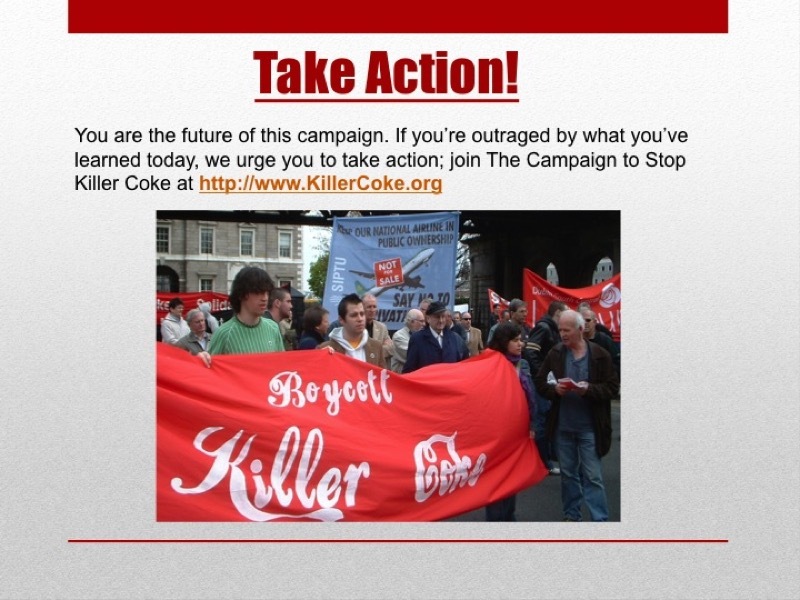 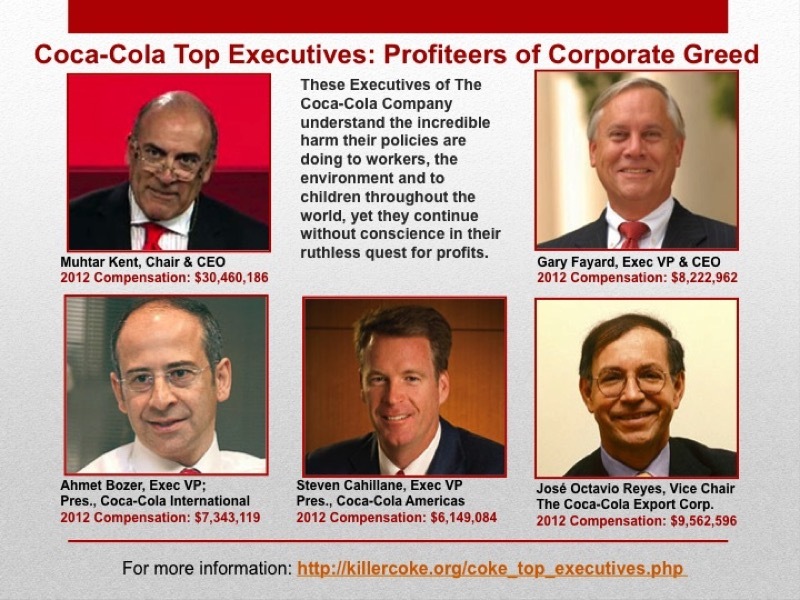 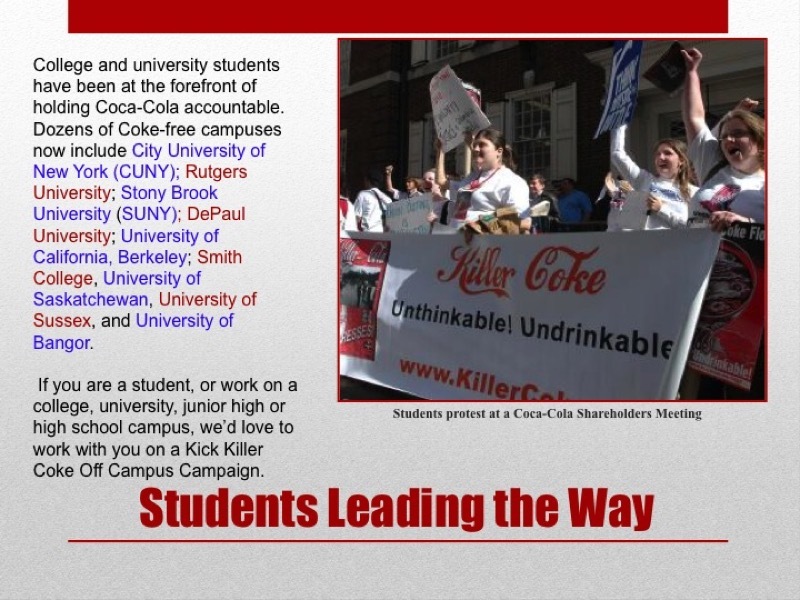 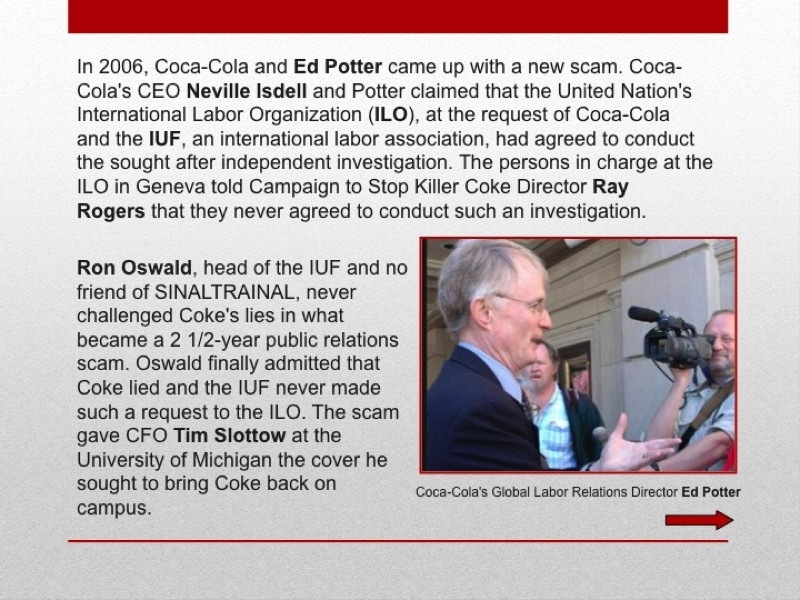 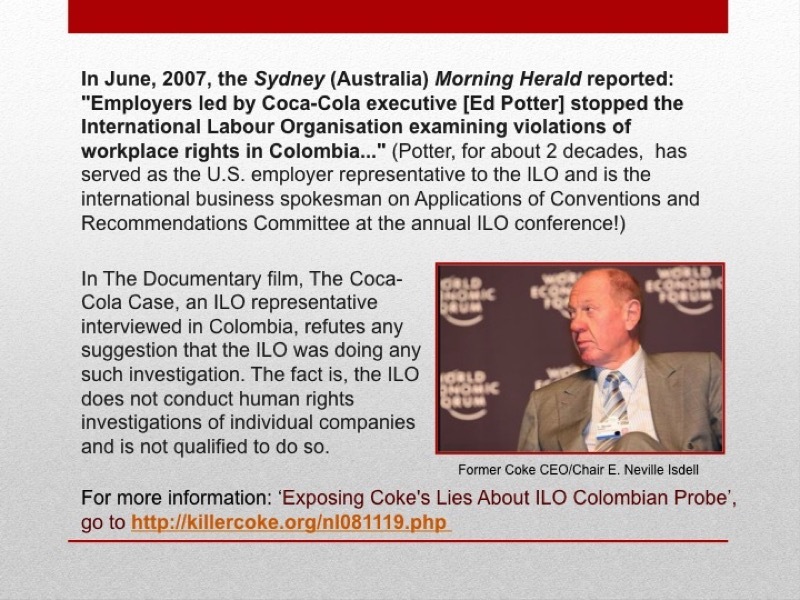 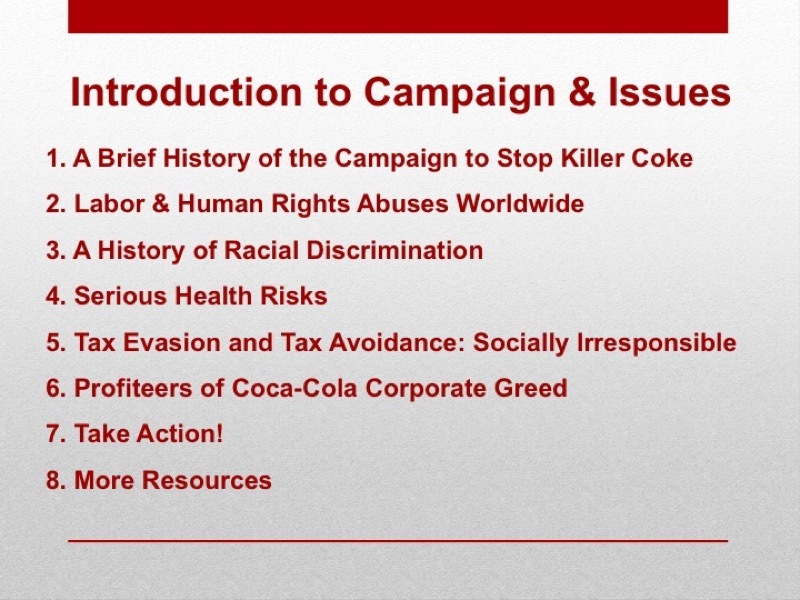 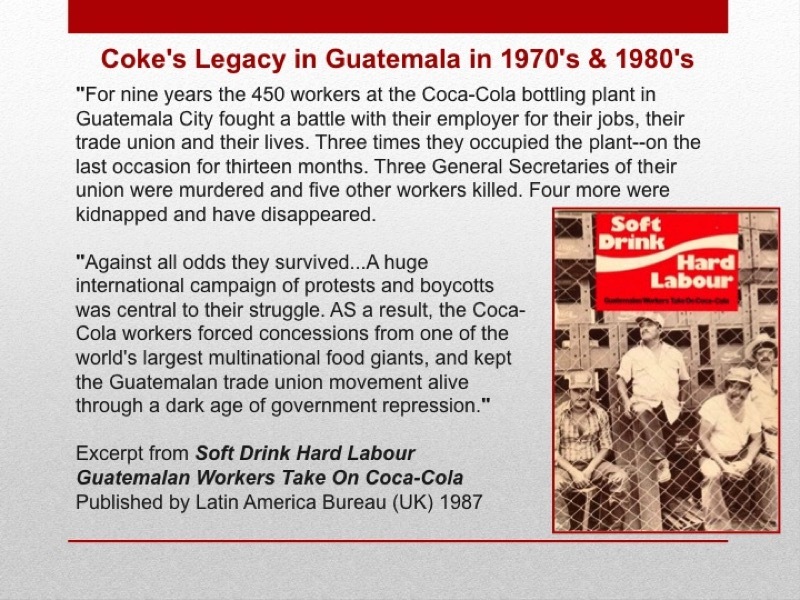 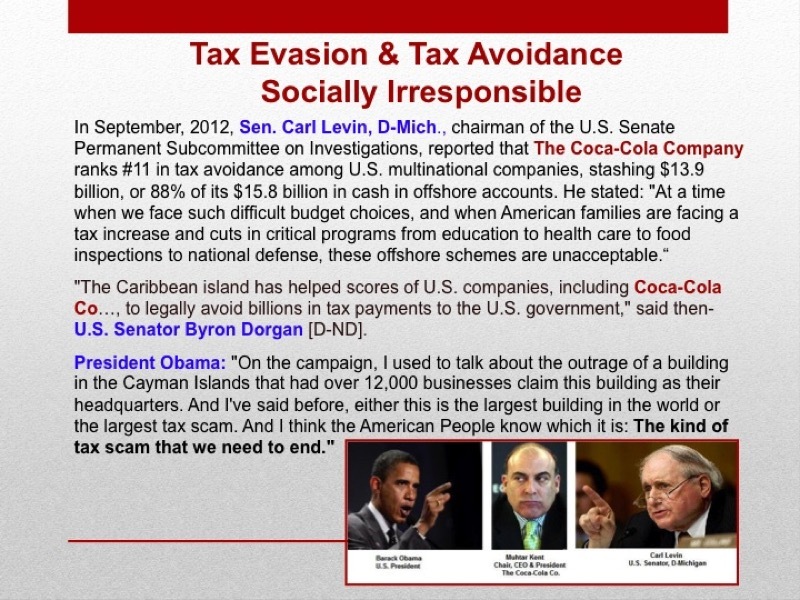 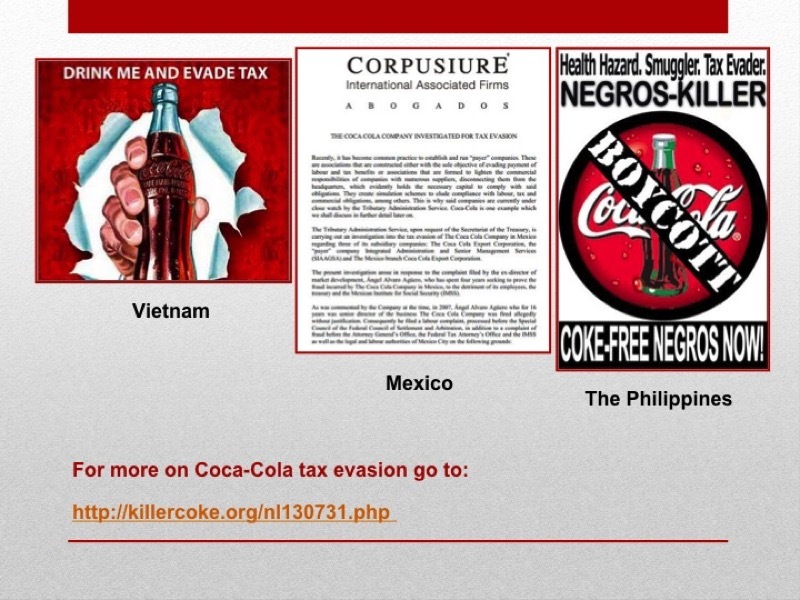 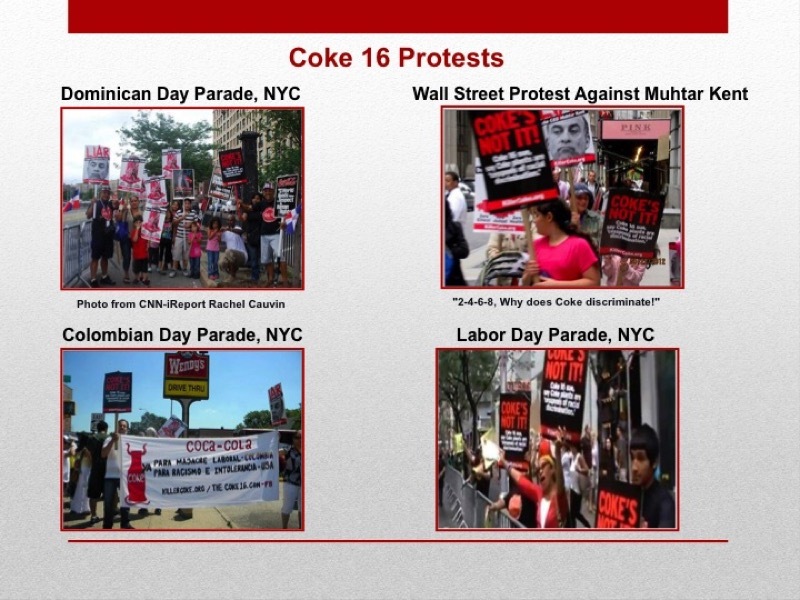 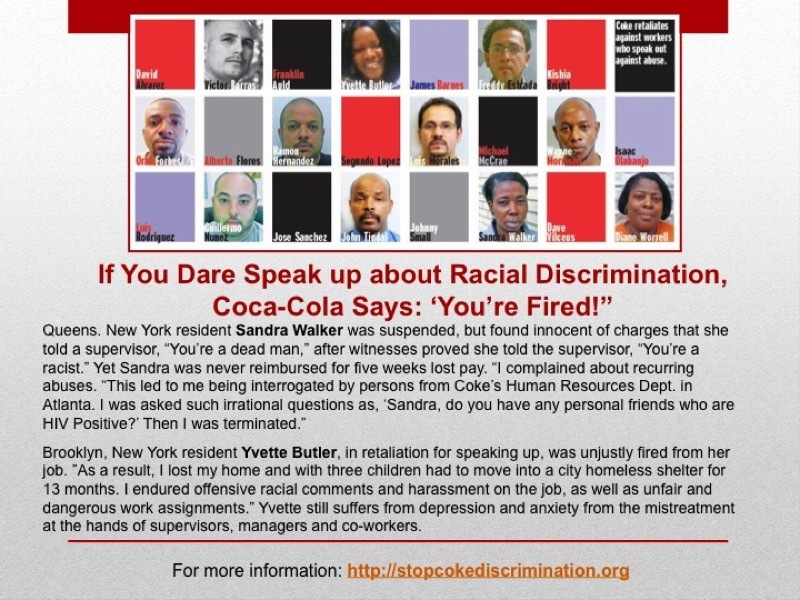 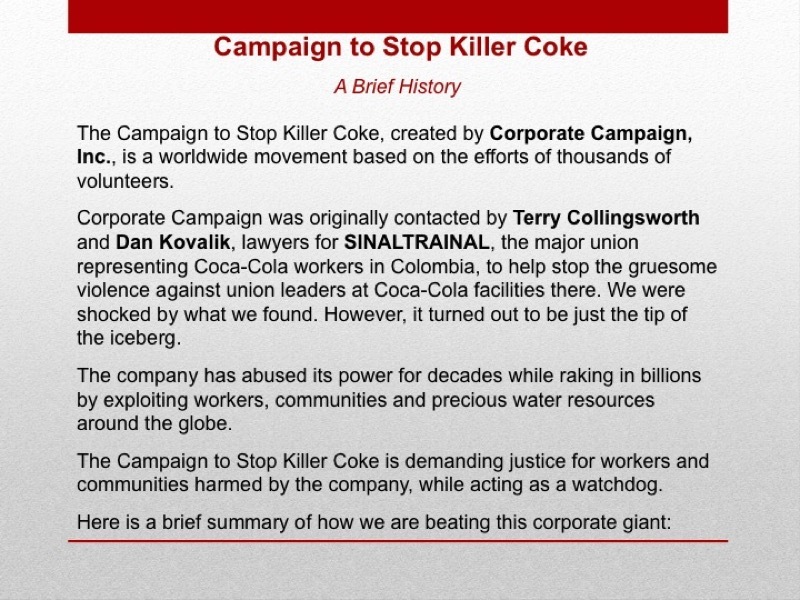 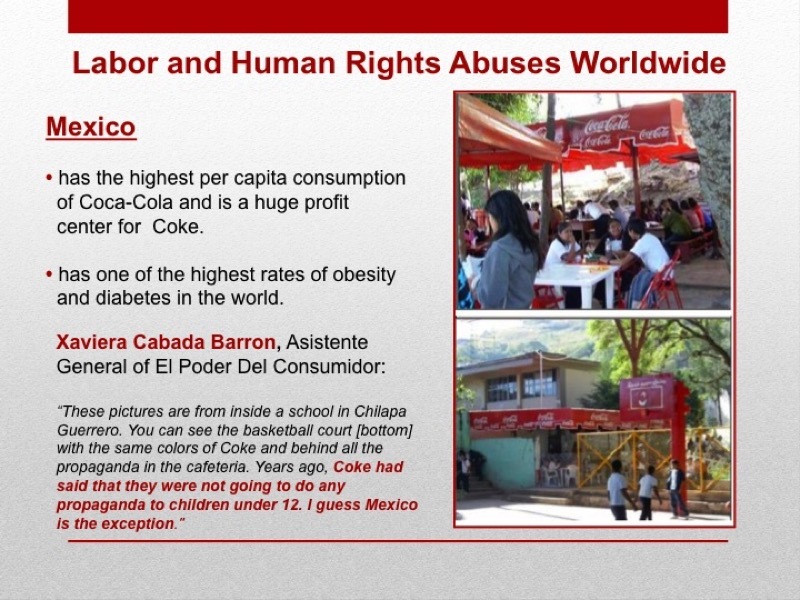 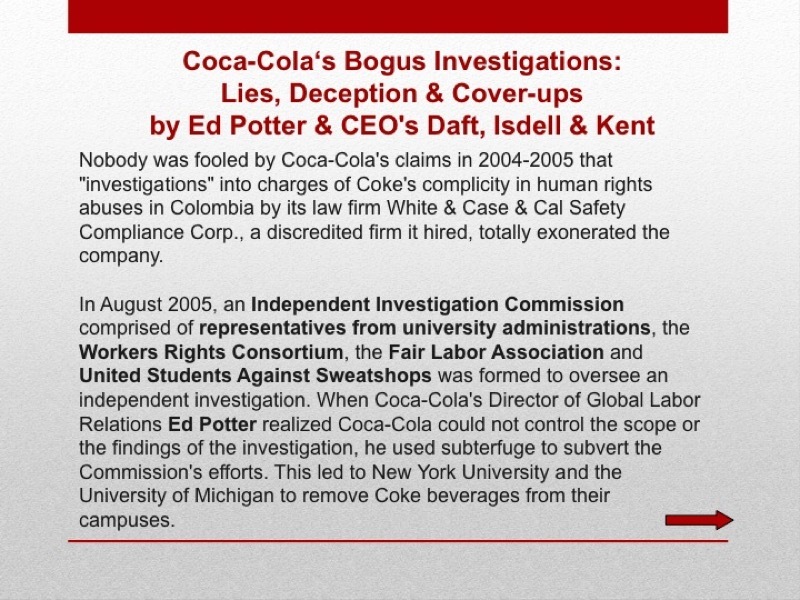 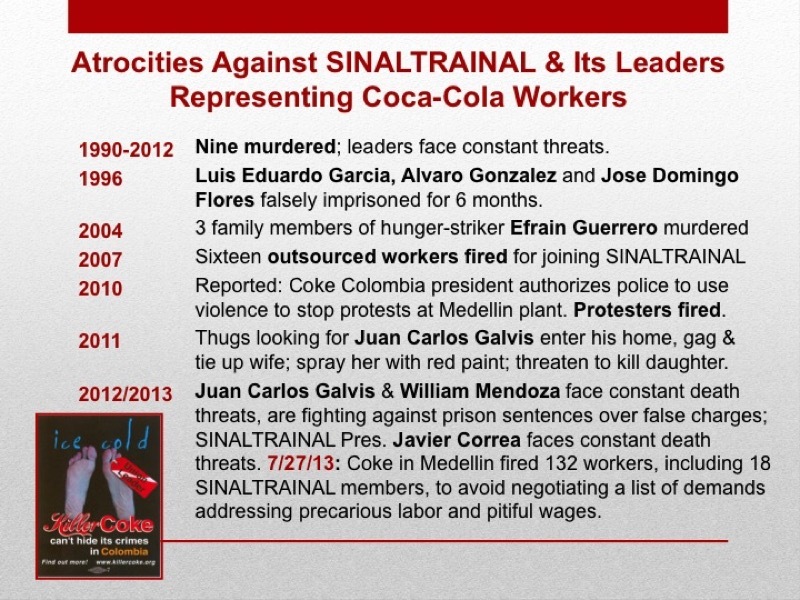 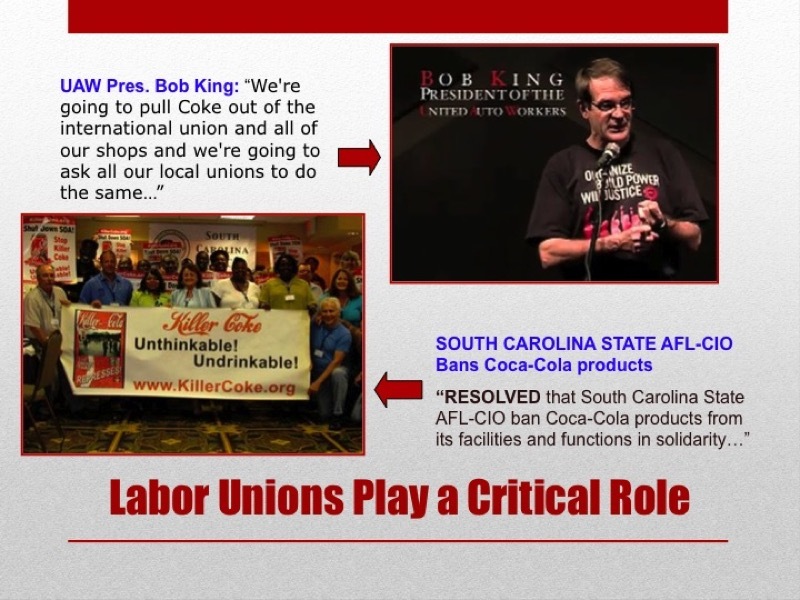 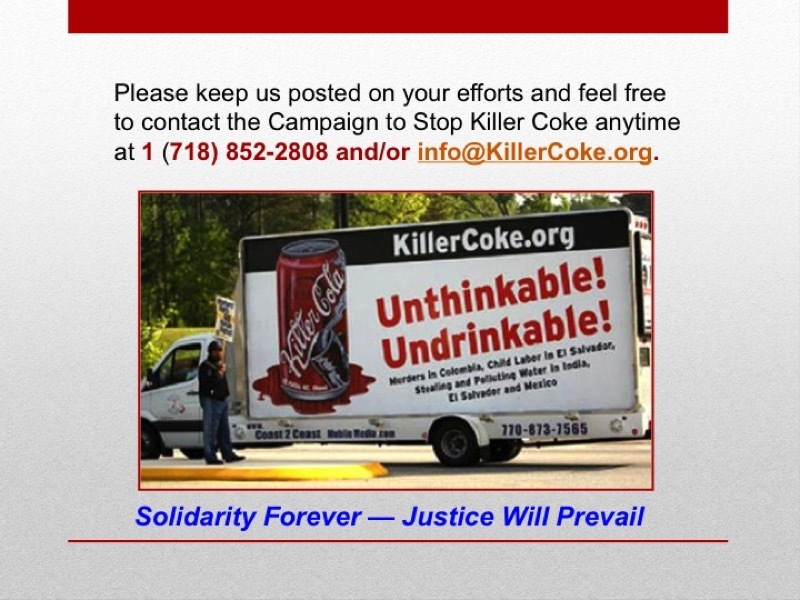 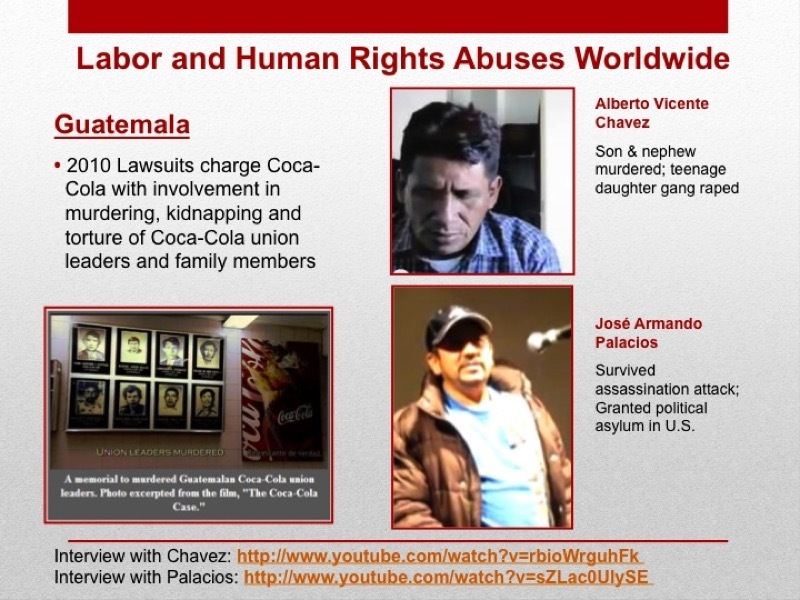 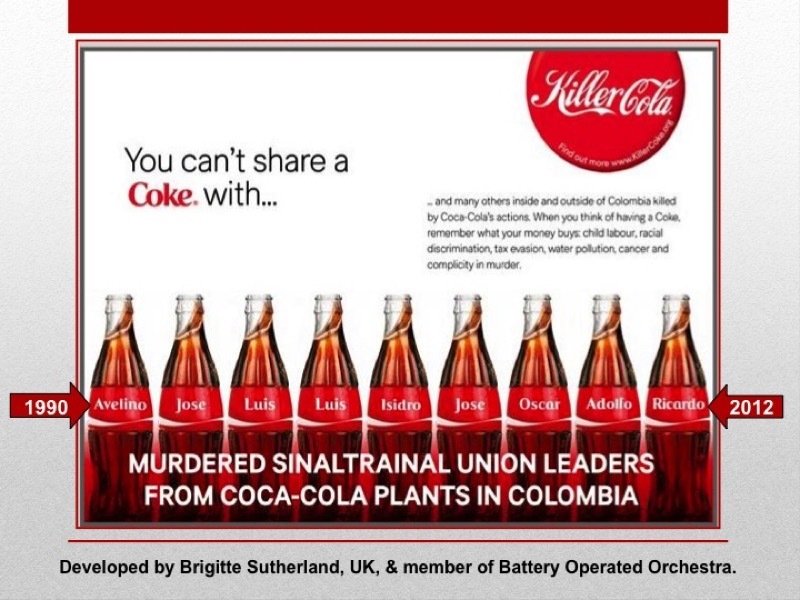 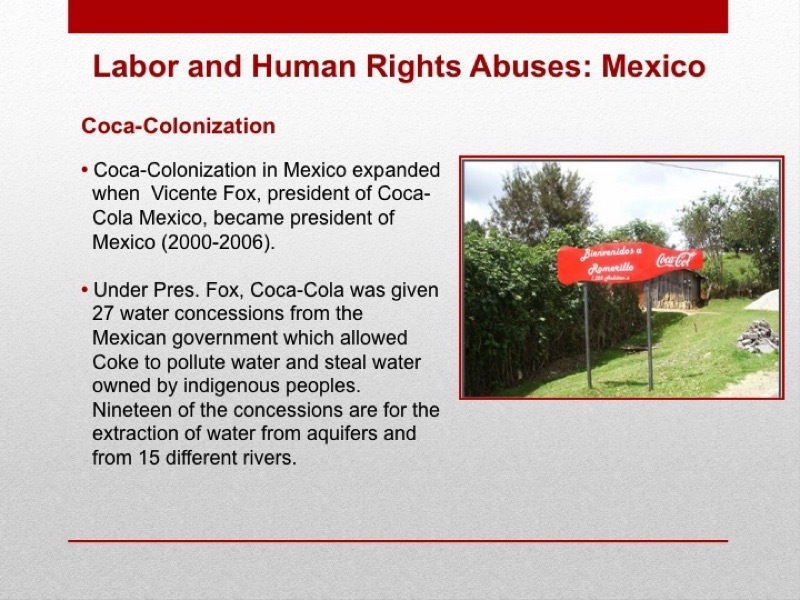 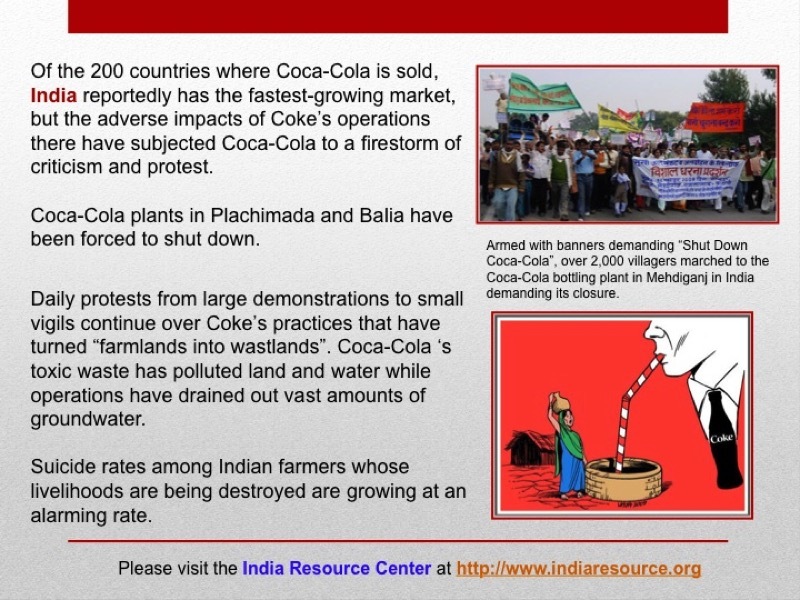 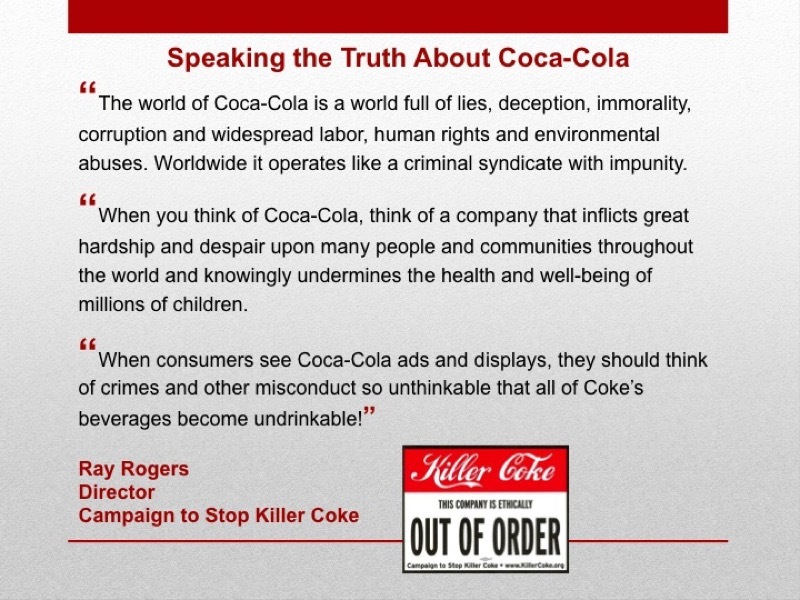 The following PowerPoint presentation can be used in classrooms, union halls, community meetings and other venues to educate the public about the crimes and unethical conduct of The Coca-Cola Company and its bottlers. 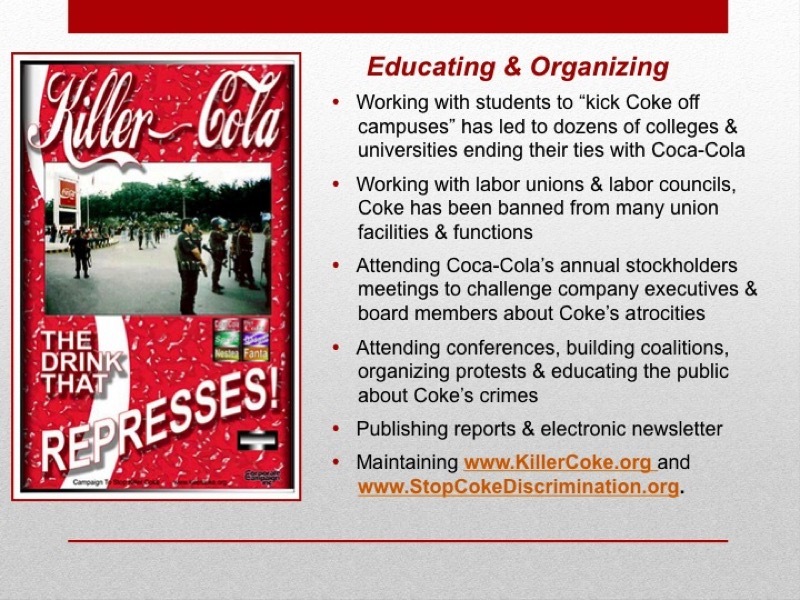 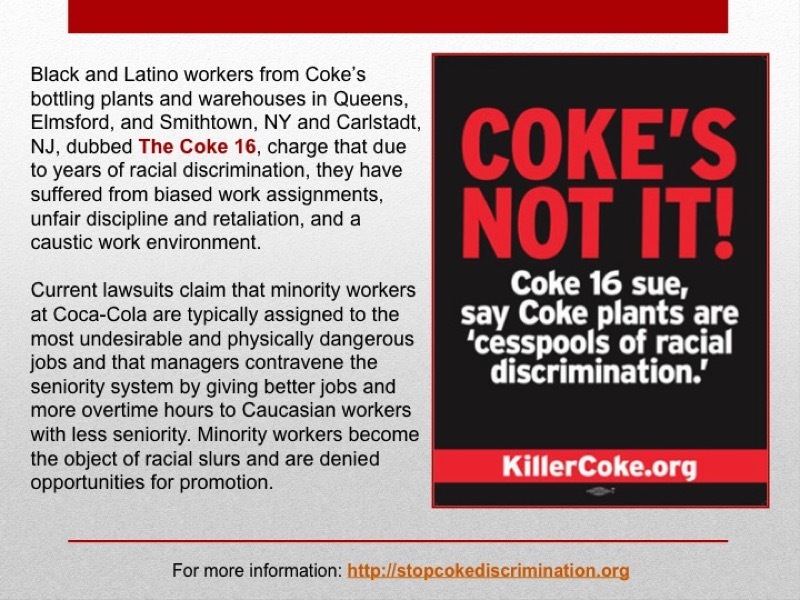 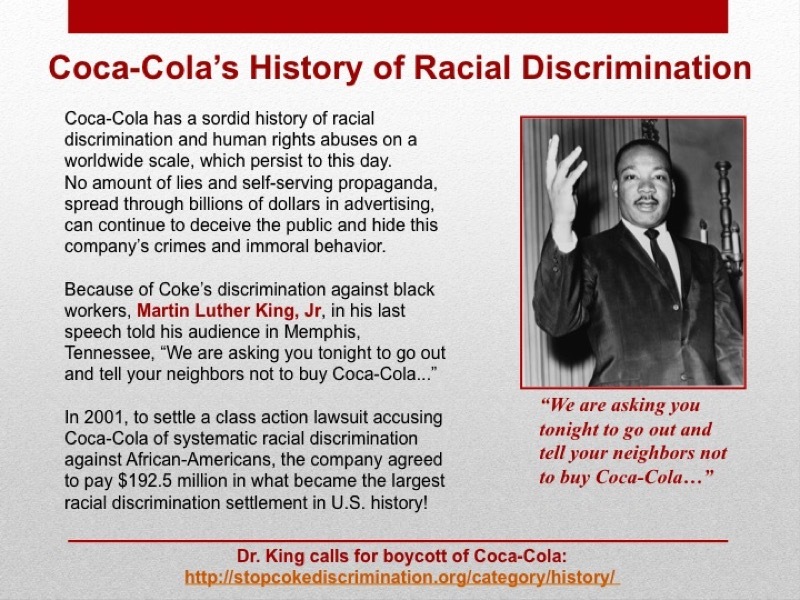 It can also be used by supporters of the Campaign to send to school administrators, union leaders, clergy, political representatives and others to educate them and counter the misinformation that Coca-Cola continuously emits using its annual multi-billion dollar advertising budget. 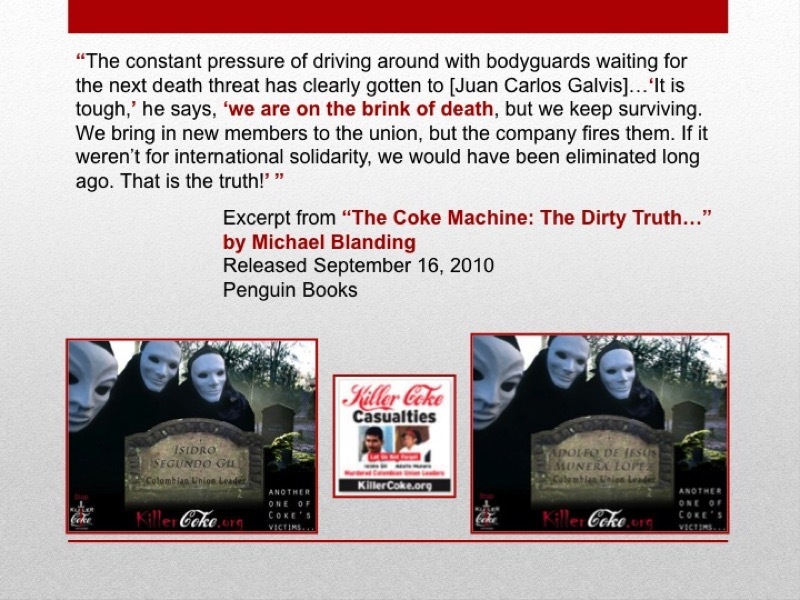 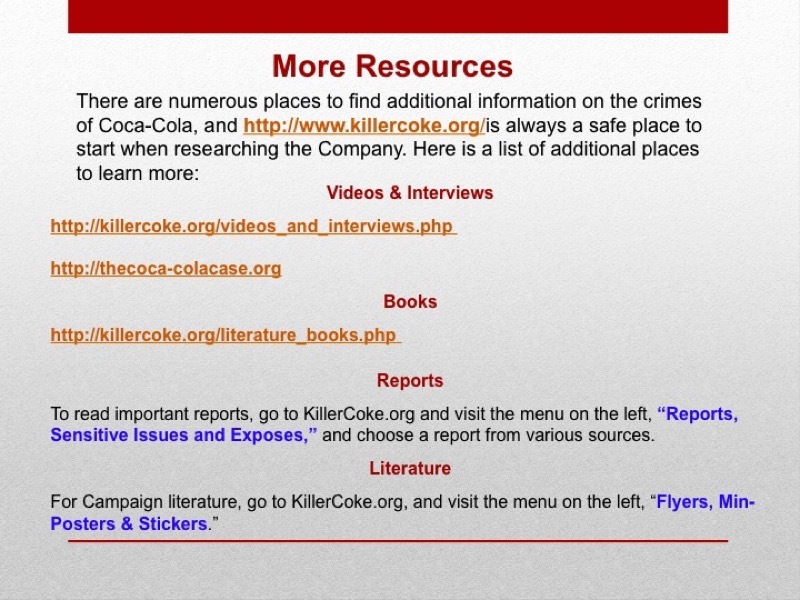 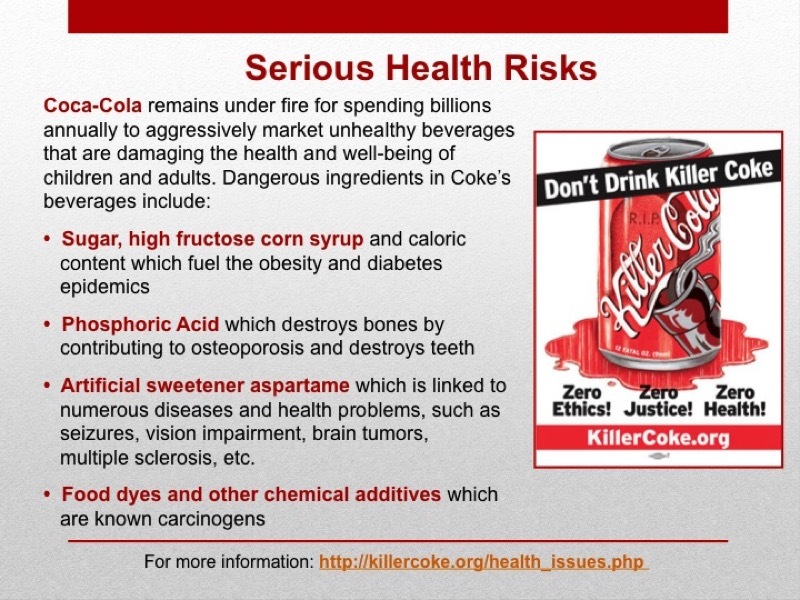 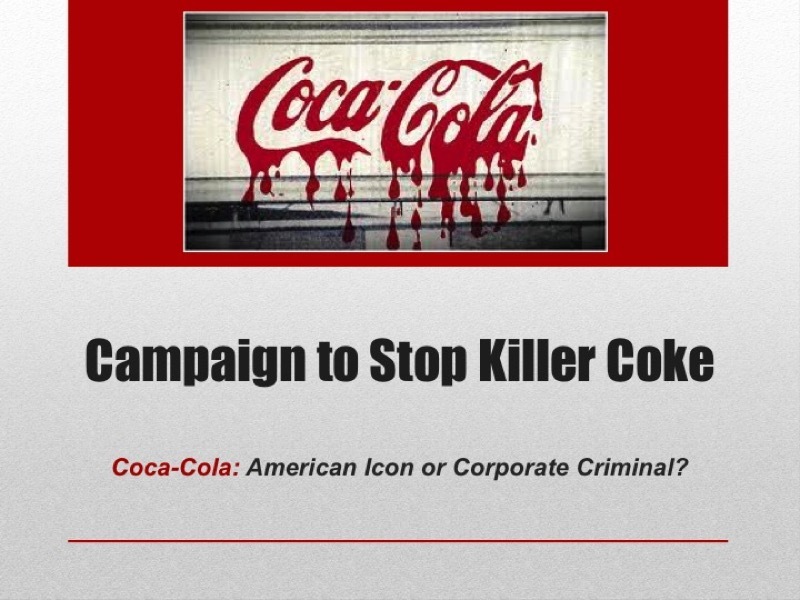 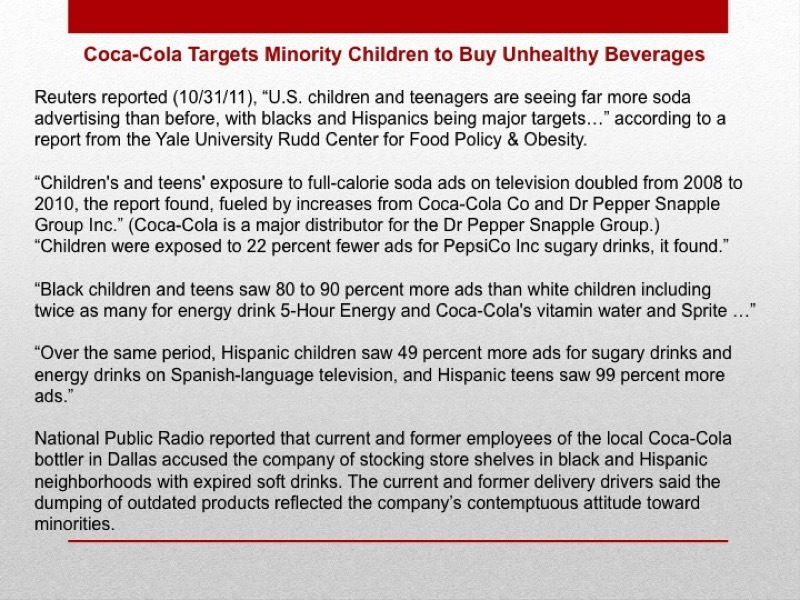 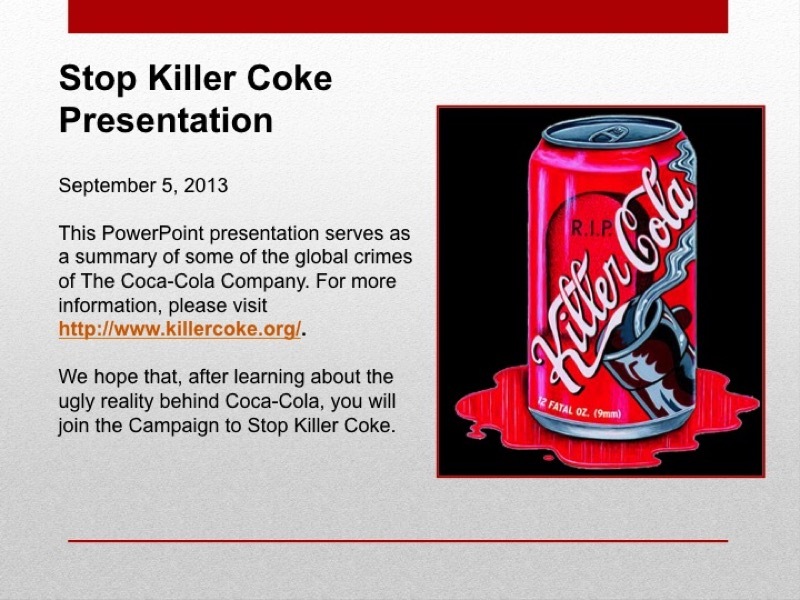 If anyone wants to translate this presentation into another language, please contact us at info@KillerCoke.org.